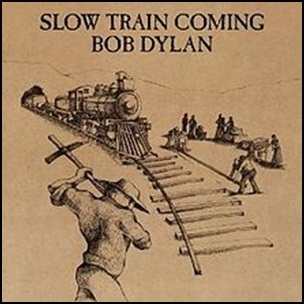 On August 20, 1979, “Columbia” released “Slow Train Coming”, the nineteenth Bob Dylan studio album. It was recorded April – May 1979, and was produced by Barry Beckett and Jerry Wexler. This is first Dylan’s album after he became a born-again Christian, and all the tracks express his strong personal faith. The single “Gotta Serve Somebody” won Dylan “Grammy” for best rock vocal performance by a male in 1980.